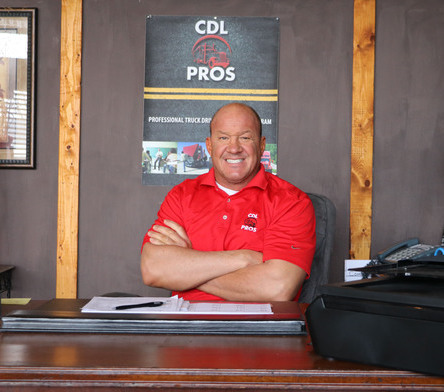 We are a privately owned, Missouri-based, commercial vehicle training facility. 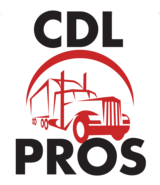 With over 20 years experience in the trucking industry, we have been proficient at helping our graduates actualize their potential and obtain their CDL. We serve students in both Missouri and Kansas, however, we also admit students from other states as well. We offer personal one on one instruction in a timely manner at a reasonable cost! 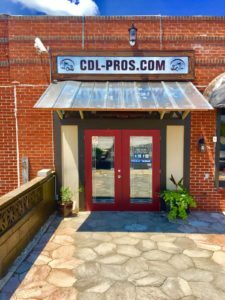 CDL Pros is unmitigatedly independent and not corporately funded in anyway, therefore our graduates are not financially obligated to any employer for their training expenses and under no contractual agreement. Our programs meet or exceed the requirements needed for you to secure an entry-level driving position with both local and national employers. Upon successful completion of the program you will have the skills and knowledge to pass the Missouri or Kansas Class A, B, or C CDL testing, including exams, vehicle inspection, basic skills and road test. Call 816-918-5620 NOW and make an appointment to talk with us about your future and how we can help you make a better living.